Bryson helped me get through the most difficult time of my life. 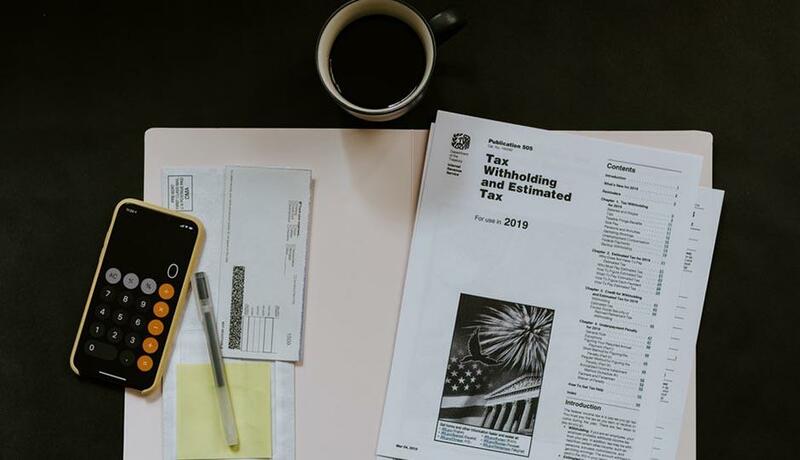 After my husband died in 2016, I knew that I needed expert tax help from tax attorneys and found Bryson Law Firm online so I made the call for help. 6 months later, I lost my job. At 66 years old, having lost my husband and job, Kayla and Bob Lettow with Bryson helped me get through the most difficult time of my life. They always had patience, and believe me my emotions were certainly like a roller coaster. They guided me through and encouraged me along the way. What a relief when I received my IRS [Offer in Compromise] acceptance letter. I am grateful to Kayla and Bob and Bryson- thank yall for everything! A confident, compassionate, get-the-job-done company that I think everyone should use. I chose Bryson Law Firm, LLC to help me with my tax problem after researching the company as well as customer reviews. I felt Bryson Law Firm was a company I could trust. Bryson worked with the IRS to settle the taxes owed at a time when I was so scared I barely could remember my name. Bryson made no promises, but from day one I felt like my worries were over. The confidence and heartfelt kindness was very reassuring. Bryson Law Firm is a confident, compassionate, get-the-job-done company that I think everyone should use. Bryson knew immediately what direction to go with regards to my case. I chose Bryson after I looked through ratings and testimonials online. Multiple positive experiences were quoted. Bryson knew immediately what direction to go with regards to my case. Bryson managed the contacts, the collection agreement, and all needed documentation. It reduced my stress regarding the issue. Bryson was able to communicate by various modes- I needed to use email due to work and they accommodated me. Bryson works assertively to accomplish what needs to get done. They are always willing to meet/communicate quickly. They know their business! Bryson was recommended to me by my Attorney Christopher Philipp. The Bryson staff was knowledgeable and helpful. I was reassured at every turn that there was a mistake on the 1099 and no money was owed to the IRS. Bryson was very helpful. First and most important: they gave me peace of mind. Things that stood out from my experience? The staff was calm, knowledgeable, respectful, and quick to respond. This is an awesome firm with very nice people who are problem solvers. Kayla Lettow is great! After an internet search of tax attorneys in Baton Rouge, I selected Bryson Law Firm based on the range of services provided, experience in resolving tax issues, their team of attorneys and testimonials. My tax case was resolved under mutually agreeable terms to my satisfaction. [Bryson's] knowledge of the tax code, . . . patience, and sincere dedication helped me resolve my tax issue with in the best possible outcome. 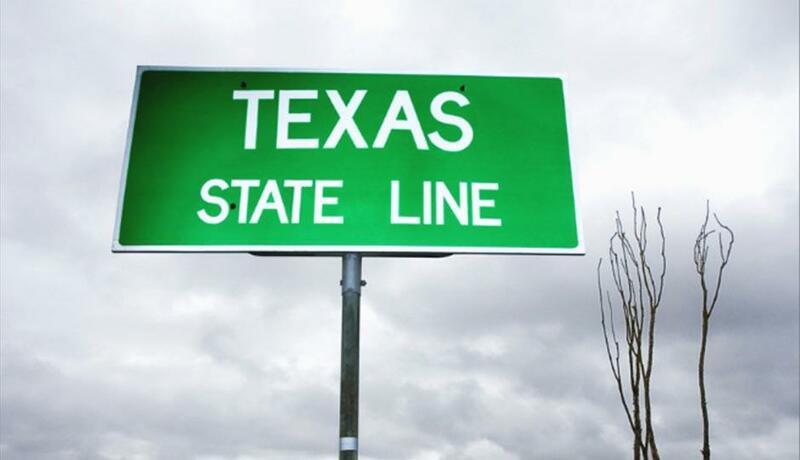 Bryson Law Firm should be your first choice for resolution of any tax issues. You got me a fresh start. I did some research on the internet and found that you guys were highly recognized in the industry and saw the achievements that you've received. You were attentive, caring to my needs, and very informed on tax law and accounting. I always had multiple questions that you guys could respond to and always had the answers to. The knowledge that you guys have and offer to clients is really second-to-none. You’ve really helped me. You basically changed my life and gave me a new start with my tax debt. You took a quarter million dollar debt that I owed the IRS -- tacked on with penalties and back taxes -- and got it to zero. You got me a fresh start. Piece of mind during a difficult situation. Nothing else could be done to make my experience any better. John was great in all areas and I would recommend and I would recommend him to all who need help with their taxes. You will have a personal and professional experience with all of the staff at Bryson. They care abou you as well as the outcome of your case. The give you peace of mind during a difficult situation. When Ms. Kayla took my case she went way out of her way to help me. I don't know what I would have done withour her. She is the very best person, the best!! She was always there...let me know what was going on. Never gave up on me. When Ms. Kayla took my case, things really got a lot better. Awesome Lady. She gave me hope and faith. Always called me, always returned my calls, always so very very nice and convincing that everything was gonna be O.K. Ms. Kayla the best ever. God Bless Her. In our experience these guys have always done the best, and we can't recommend anything they can do better. We chose Bryson Law Firm because the reviews were outstanding! They explained everything in a way we were able to understand. More importantly, they were able to follow through and get the job done. They kept in contact with us so we knew they were working on our case. In our experience these guys have always done the best, and we can’t recommend anything that they can do better. It was money well spent to solve our tax problem! The patience and understanding is second to none! A family friend suggested that Bryson Law Firm was the best local representation for my tax situation. I was so nervous prior to my initial visit. The politeness of Mrs. Maggie set me at ease immediately, and after the consultation I felt like I could overcome my tax burden. The Bryson team compiled ten years of back taxes, $80,000, and resolved through an offer in compromise. The IRS settled at $29,000!! The patience and understanding is second to none! It’s in the best interest of all that you help as many people as possible. Get the Bryson Law Firm name out into the community and tell them no matter how big or small your problems or your tax liabilities in general are, the Bryson team will treat you with the respect and dignity we all deserve. Thank you! I was impressed with the speed at which Bryson was able to handle my problem. I chose Bryson Law Firm because I needed help defending myself against the IRS. Bryson was able to reach the right people in order to straighten out my problem and relieve me of my debt that the IRS said I owed. I was impressed with the speed at which Bryson was able to handle my problem. In my personal opinion, they did a wonderful job. If anyone has problems with the IRS, get in touch with Bryson for help. They did awesome and I will highly recommend them. My attorney referred me to Bryson Law Firm, and they were very knowledgeable about my situation. We had tried for years to settle our taxes, and Bryson took the time and had the patience to help me. They did awesome and I will highly recommend them. The testimonials online convinced me of the high quality of service that Bryson Law Firm provides to their clients. So, I called to make an appointment. As a result of my initial conversation with the attorney, I felt immediate relief. I had been trying to fight my tax issues alone, but even with my experience it was like David vs. Goliath. The assistance given by Bryson Law Firm from the first minute of the conversation until my issue was resolved was truly a blessing. The plan was executed exactly as explained and our issue was resolved to the “T.” I am a planner, and I believe in working the plan. All I can say is the service was outstanding! Thank you especially to David and Katie in Baton Rouge. I have already referred friends to Bryson Law Firm and will continue to do so. Thanks again! Everyone at Bryson Law Firm can help resolve the worst of tax nightmares. I made an appointment with Bryson Law Firm after receiving letters after a tax lien was filed. 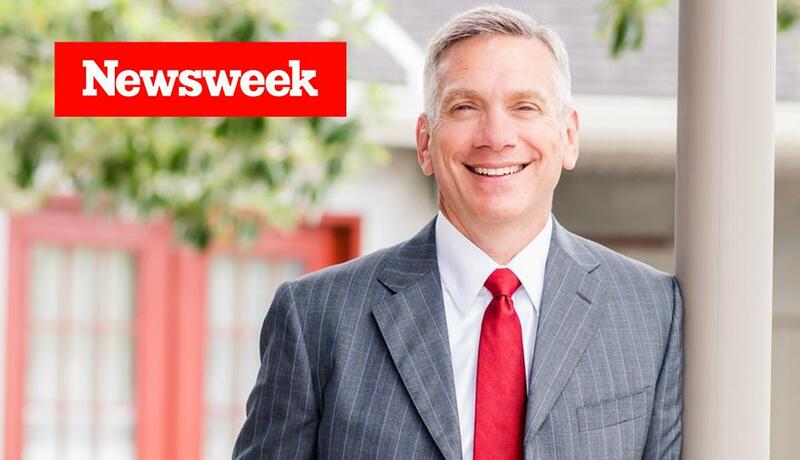 I hired the firm after meeting with Kayla and Bob Lettow, who were both highly knowledgeable and incredibly helpful. They went above and beyond to help me resolve this. Bryson Law Firm helped me settle almost $80,000 in federal tax liens for $2,500! 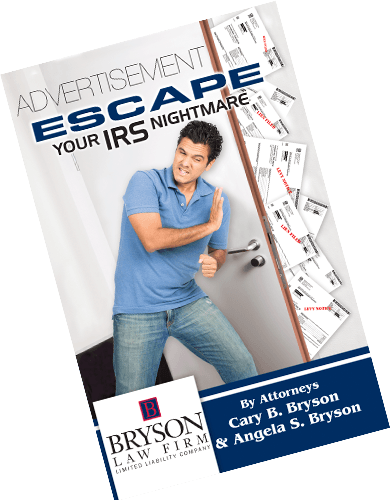 Bob, Kayla, and everyone at Bryson Law Firm can help resolve the worst of tax nightmares. We chose Bryson Law Firm because of their good reputation in the area. We now have a HUGE weight lifted off of our shoulders because you helped us get straight with the IRS. Everyone at Bryson Law Firm was very kind and understanding about our stressful situation. You guys are GREAT, and I would tell everyone who is in the situation we were in to run to your office. They are very professional and knowledgeable about what they do. Bryson Law Firm was highly recommended, and in my research found they were the best firm. The solved my tax issues and kept me well-informed through the entire process. They showed kindness and concern for my situation, and Kayla put me at ease during a very stressful time. They are very professional and knowledgeable about what they do. It was a wonderful and positive experience. While it started out very scary, it ended with a great outcome. My peace of mind and 100% of my income was restored. I had two previous lawyers with no results, just money lost! This time I wanted a LOCAL lawyer, so I called Bryson Law Firm, LLC. My relationship with them started with a very friendly receptionist giving me clear instructions of what to expect. Upon hiring there was little work for me to handle, and the staff truly cared about my situation. My peace of mind and 100% of my income was restored. I can’t think of a better firm to use if you are in trouble with the “establishment.” I am 100% satisfied! There was outstanding communication throughout the entire process. I chose Bryson Law Firm because I wanted local representation with a reputable firm. They definitely helped me in resolving an issue with outstanding tax liability and was able to set up a reasonable payment plan. There was outstanding communication throughout the entire process. I’m not sure how they could to better—the overall experience was excellent. If I get asked for advice by a friend or colleague in a similar situation, I will tell them that Bryson is a local name they can trust. Bryson Law Firm took all my worries away. I was referred to Bryson Law Firm by my parent’s CPA. Bryson Law Firm took all my worries away about what to do and how to get all my taxes straight with the IRS and the State. When I needed advice, all my questions were answered, and they explained to me how to keep the taxes each quarter. Bryson Law Firm personnel do a great job. I was satisfied with all of their work. The Baton Rouge office was very helpful. Special thanks to Chelsie Walters, Brandon Juneau, and Katie Smith. I have told my friends that you are a good company to work with. I hope they take my referral to use your office.